Dfalt is one of the hardest working people in the business. If he isn’t producing or writing songs as Cassettes Won’t Listen, Jason Drake can be found at Def Jux heading their Marketing department or making sure Run The Jewels’ digital marketing and merchandising game are on point. His work and influence has worked its way all around the musical landscape, finally returning to its downtempo, lo-fi roots on the Blackbook EP. Dfalt provides five murky tracks on Blackbook, but it is more than enough to get the full underground experience. Not underground as in up-and-comer, but instead, subterranean drunkard status. These records are discombobulating, shrouded in mystery and pulsating at random. However, each has a certain vibe to them that allow one, willing to grapple and struggle, to identify with the underlying emotional turmoil. 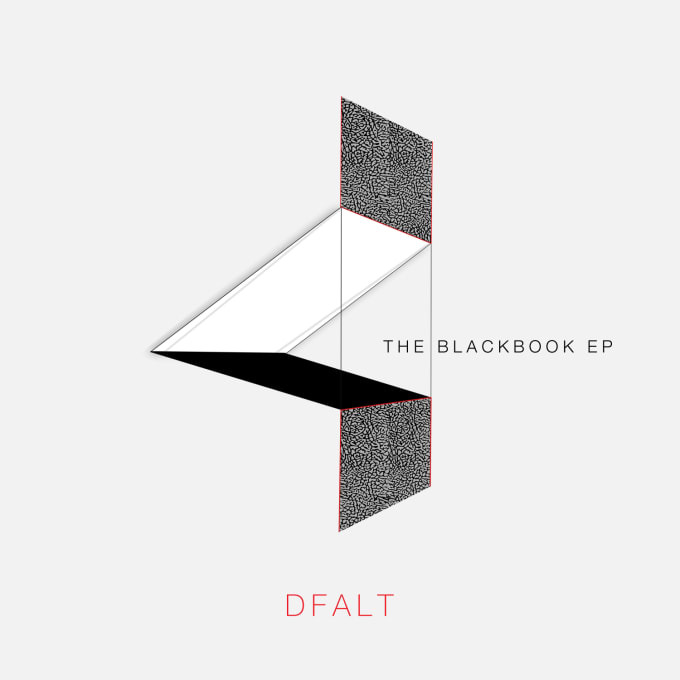 Blackbook is only the precursor to Dfalt’s self-titled full length, due out on June 2. It is a dark and twisted ride, which includes all of the bass you could ever desire. You can download it here or stream it below and be sure to check for more Dfalt coming soon.